The Auckland Aces are all confidence ahead of tomorrow’s Burger King Super Smash game against the Knights at Eden Park Outer Oval. The team is on a three-match winning streak, last week beating the Kings by nine wickets. Head coach Mark O’Donnell is confident the Aces can stop the Knights in their tracks. “We’re hitting our stride at exactly the right time. 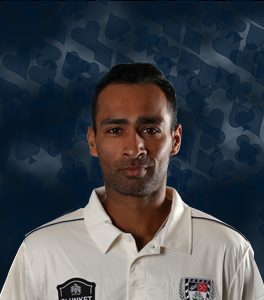 Last week’s bowling effort was extremely good, and we showed that we can adapt to chase a total,” he says. “We’re playing some smart cricket, and that’s what our focus is on – smart bowling, smart batting, and smart work in the field. 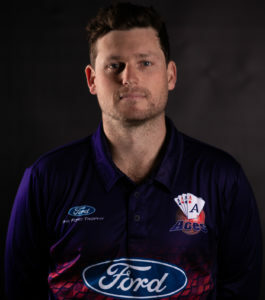 The Aces have made one change to their squad, as BLACKCAPS batsman Colin Munro makes a return. “Colin has a fantastic record for us, so it’s great to have him back for this match,” says O’Donnell. 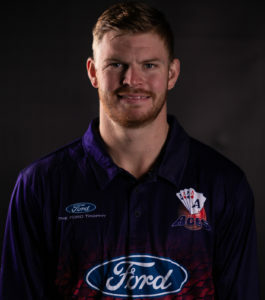 The Aces previous match against the Knights was a close-fought affair, and O’Donnell predicts that in the last two rounds of the Burger King Super Smash there will be some impressive cricket on show. The Aces are two points ahead of the Central Stags, who face the Wellington Firebirds this afternoon. The Auckland Aces will play the Knights in the Burger King Super Smash at Eden Park Outer Oval on Saturday 2 February from 4:10pm. Tickets are available from Ticketek or Gate J at Eden Park. There is FREE entry for children under 14.